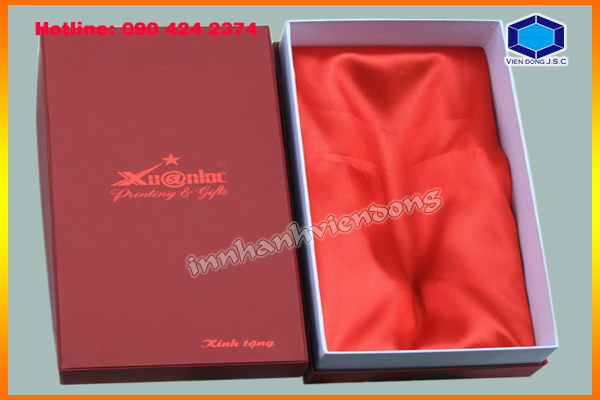 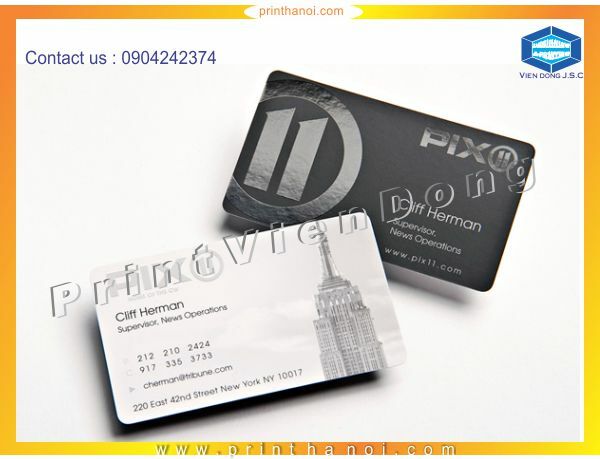 Printing sticker with your company’s logo, brand, words or colorful image will catch client’s eyes. 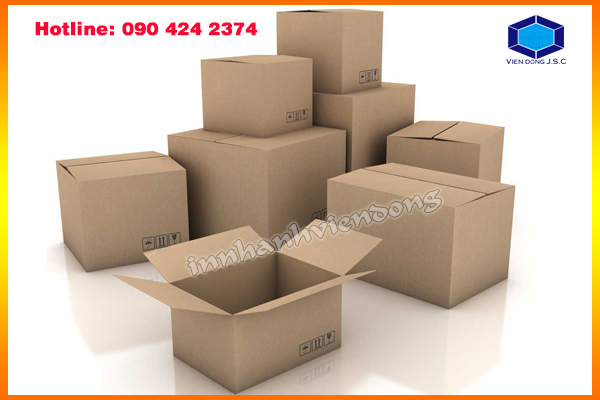 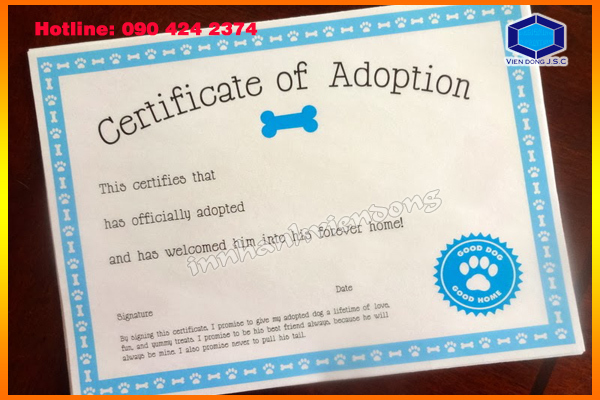 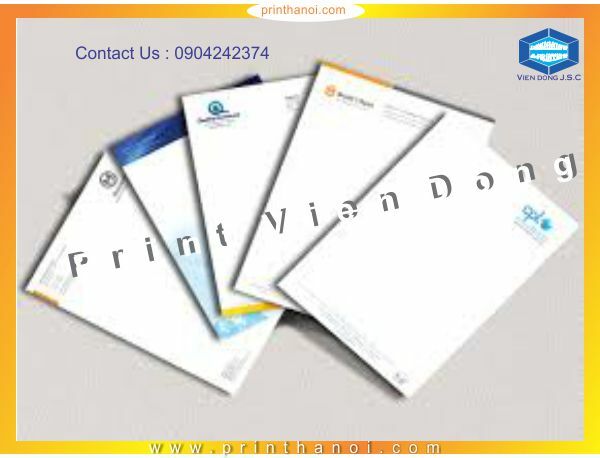 You can stick it on your product, car door, file folder, laptop cell phone of your staff; paste them on whatever packages and envelopes you want; or use sticker like a special sticking-plaster... 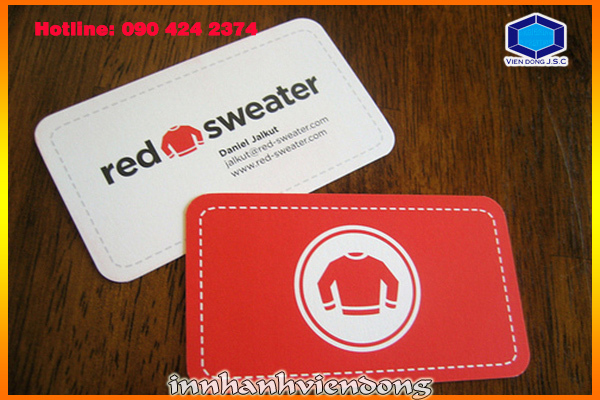 Thus, your company’s image can be spread and customers will be remember your company’s brand by unconscious way. 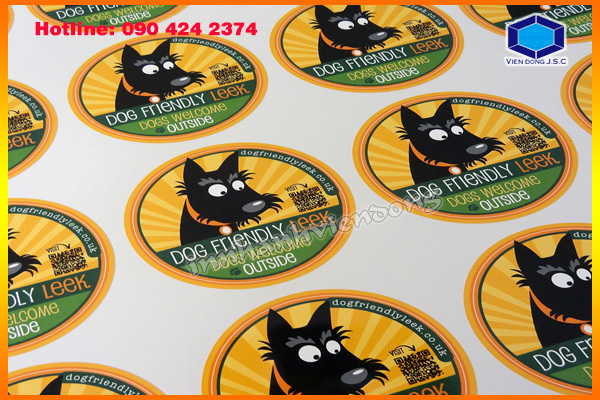 An effective sticker must be very perfect in design and careful when select color, copy, size, shape, and graphics. 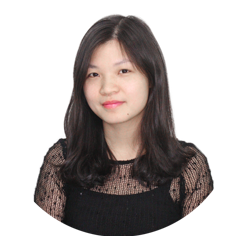 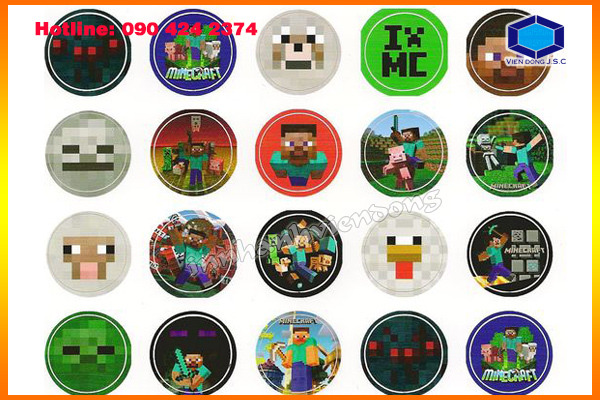 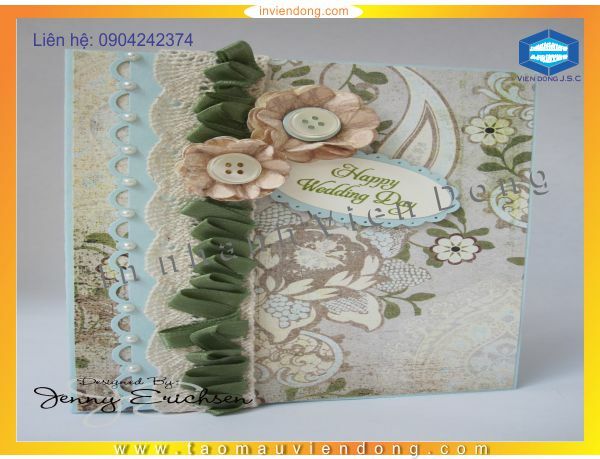 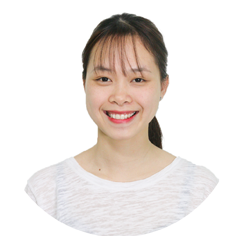 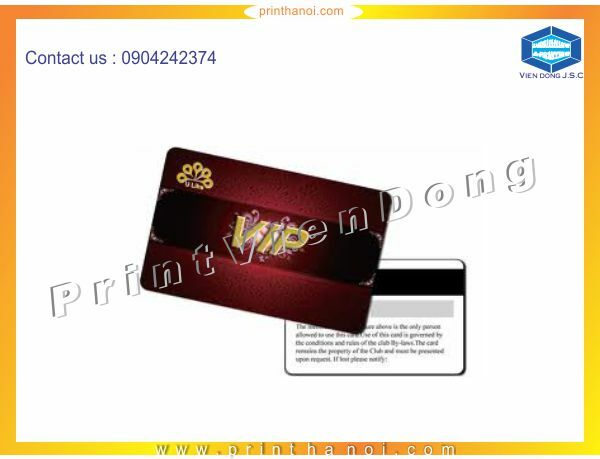 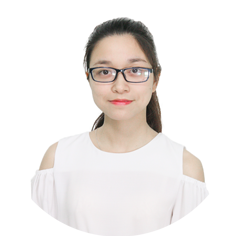 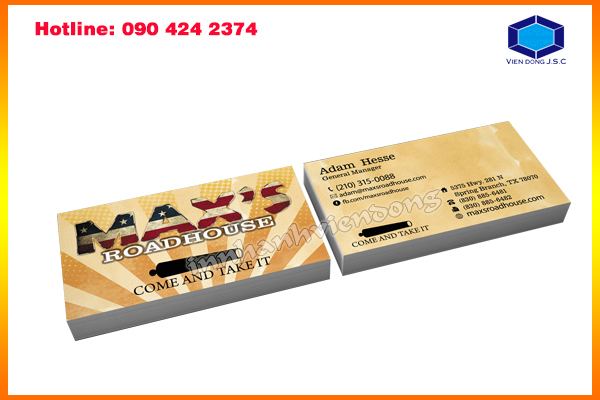 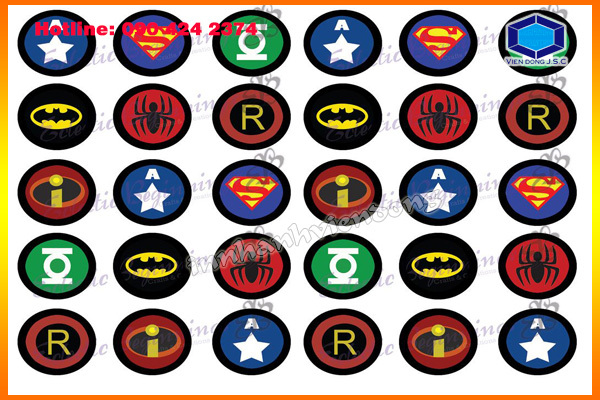 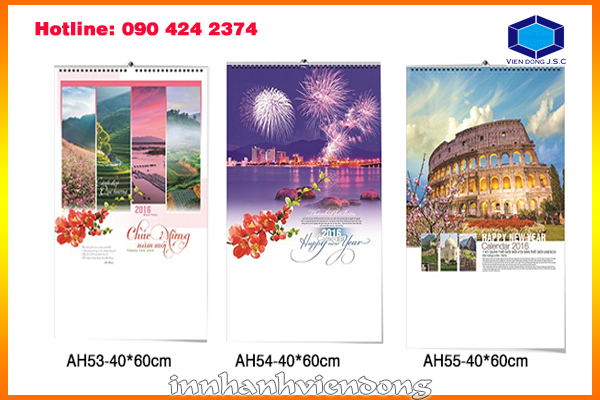 Let Vien Dong Printshop do these works for you.With our company, print sticker has never been easier than now!. 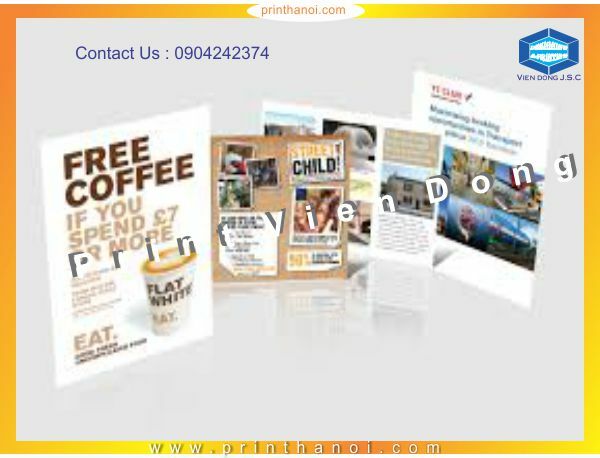 Are you looking for a promotional marketing medium that breaks through the clutter of today’s competitive market place, is hard to ignore or throw away, is viewed by the public, and costs just pennies? 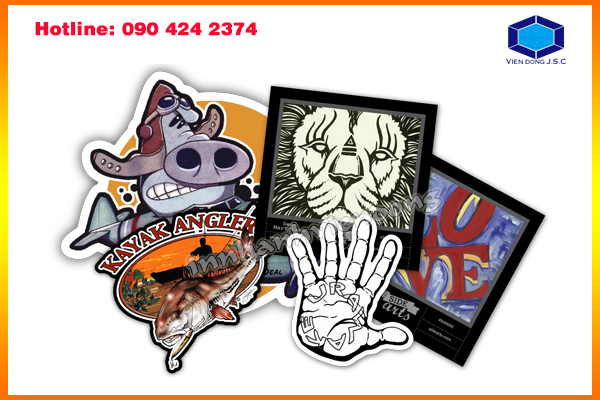 It may sound too good to be true, but the fact is promotional stickers are working in this capacity for an increasing number of companies looking for creative, cost-effective ways to reach customers and prospects.